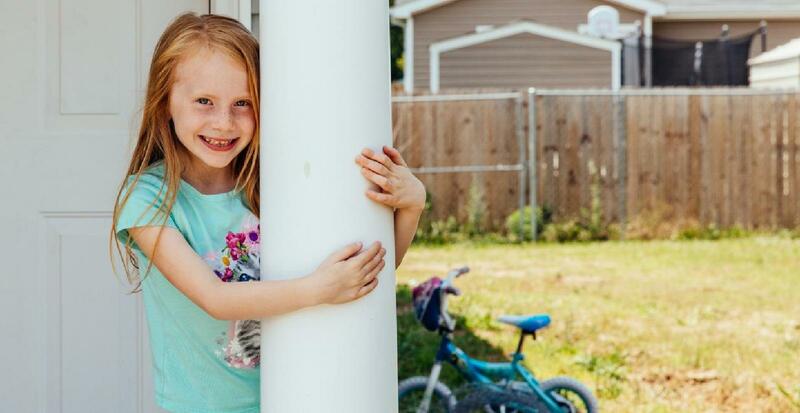 Ownership of a decent, affordable home strengthens, stabilizes, and supports our entire community as we build a brighter future. We believe that strong and stable homes help build strong and stable communities ... and hope for the future. We build so that everyone has the opportunity for a better future. Your donation will help us do more for families in our Dubuque and Jackson County communities. 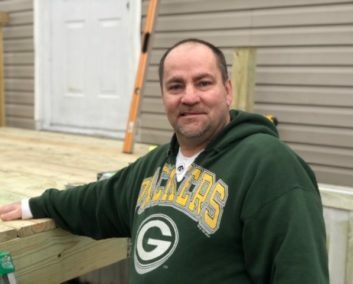 Ownership of a decent, affordable home strengthens, stabilizes, and supports us as we pursue opportunities to build a bright future. 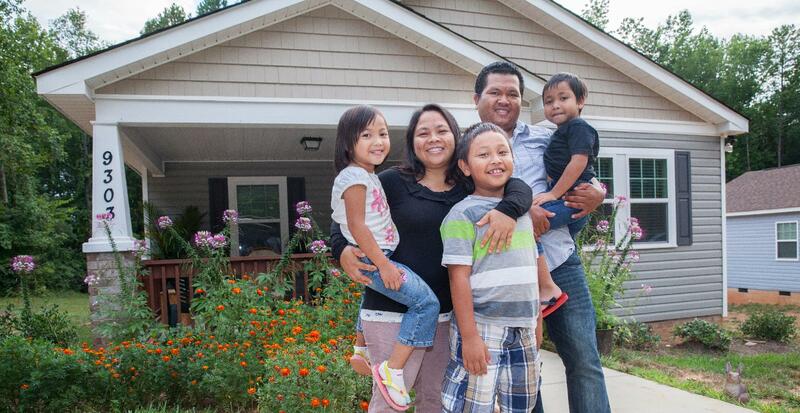 Learn more about Habitat Homeownership. 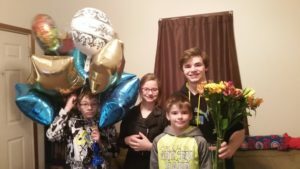 Seeking to put God’s love into action! 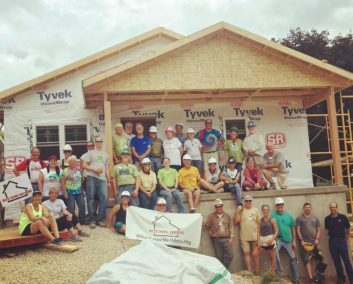 Are Habitat for Humanity Homes free? 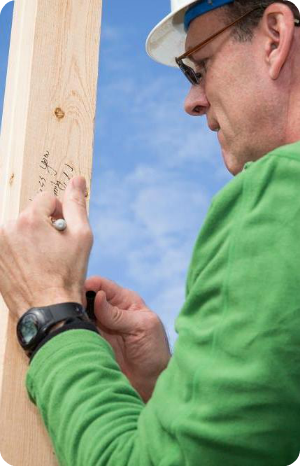 What is the selection criteria to own a Habitat Home? Do Habitat Homes lower neighborhood property values? 1. The applicant’s level of need. 2. 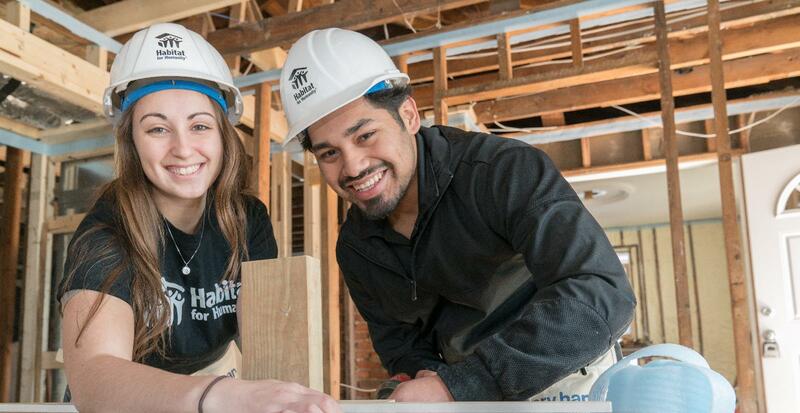 Their willingness to partner with Habitat. 3. Their ability to repay a mortgage through an affordable payment plan. Many studies of low-cost housing show that affordable housing has no adverse effect on other neighborhood property values. 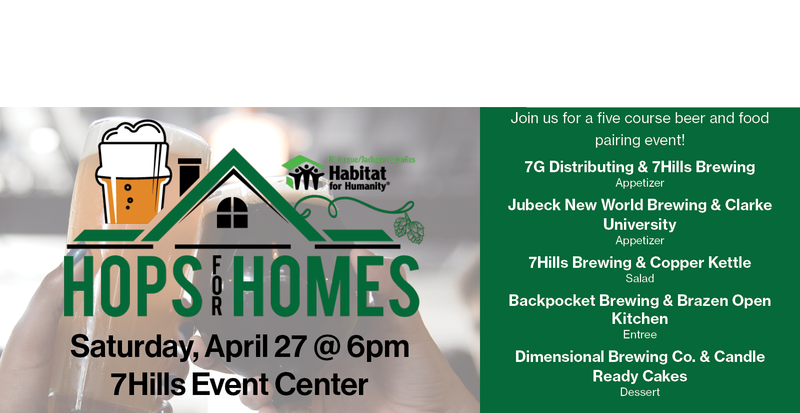 In fact, Habitat for Humanity believes that our approach to affordable housing can improve neighborhoods and communities by strengthening community spirit, increasing the tax base, and building better citizens through the cooperative efforts involved in the Habitat for Humanity homeowner program. 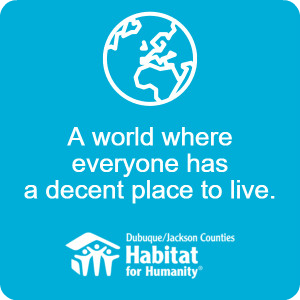 Habitat for Humanity | Dubuque and Jackson Counties has a variety of ways for you to volunteer, participate in events, and provide financial support.